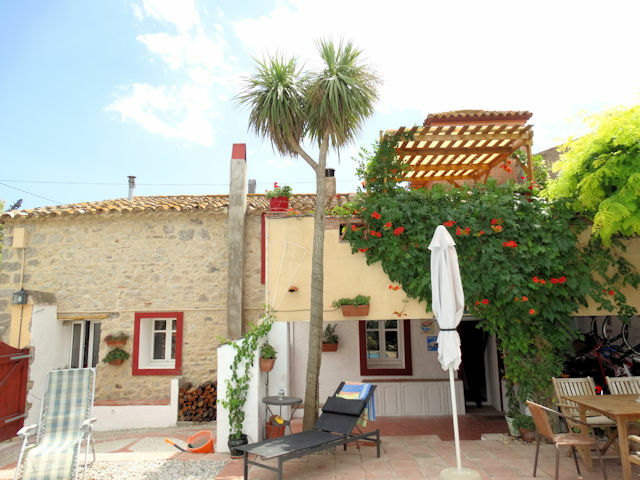 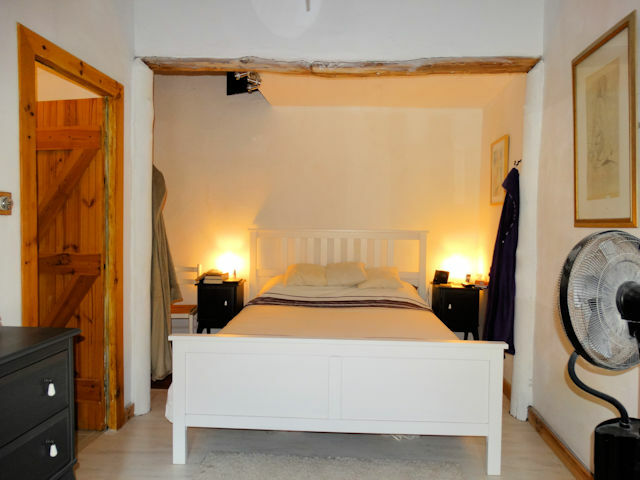 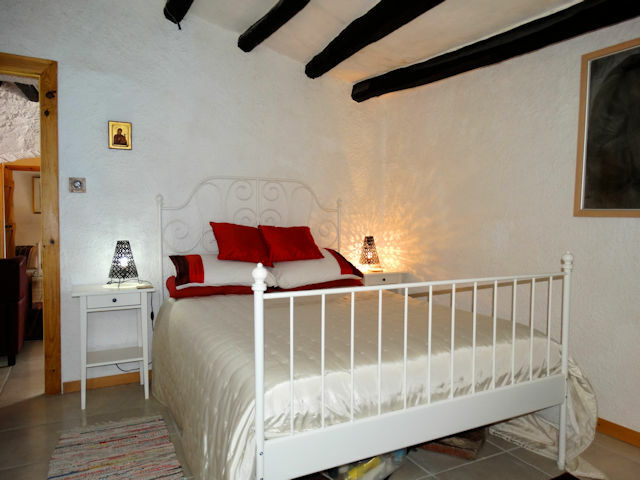 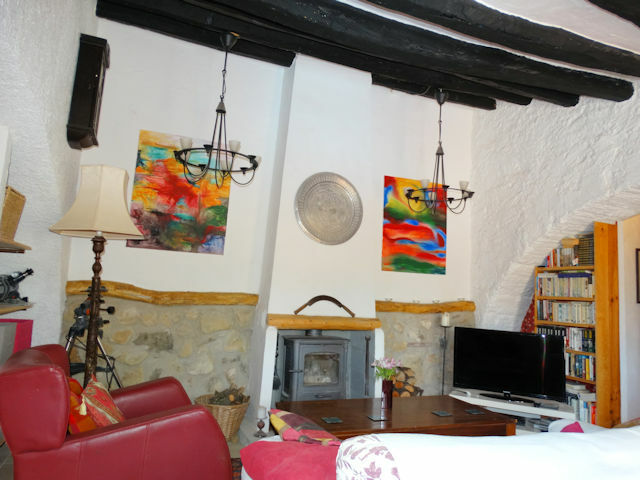 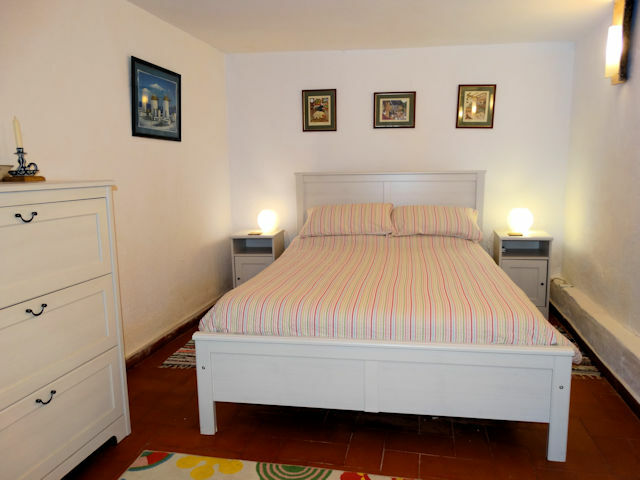 Beautiful, 300 years old, historic house in the lovely village of VILACOLUM ( ALT EMPORDA, COSTA BRAVA ) only 10 minutes from the beaches of the Costa Brava and 15 km from Figueres. 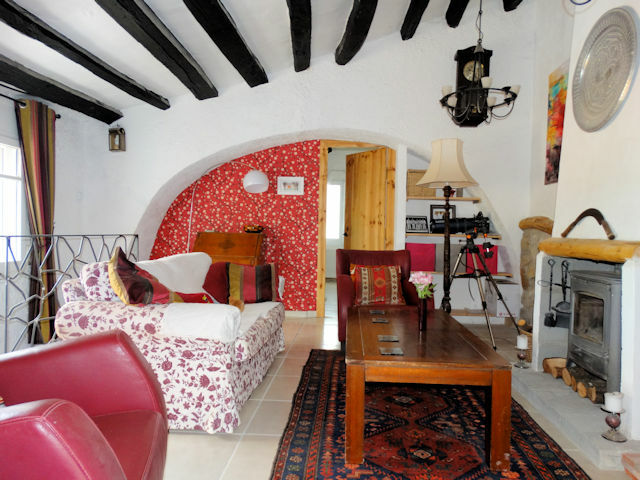 They have been renovated and are inhabited year-round. 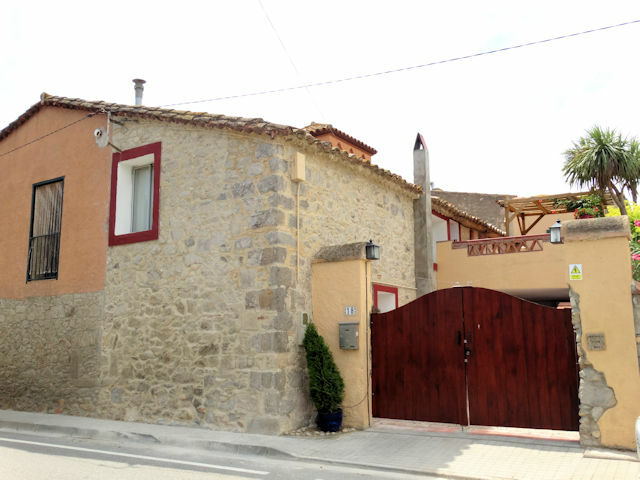 The house is situated at the entrance of the village it is used as residence. 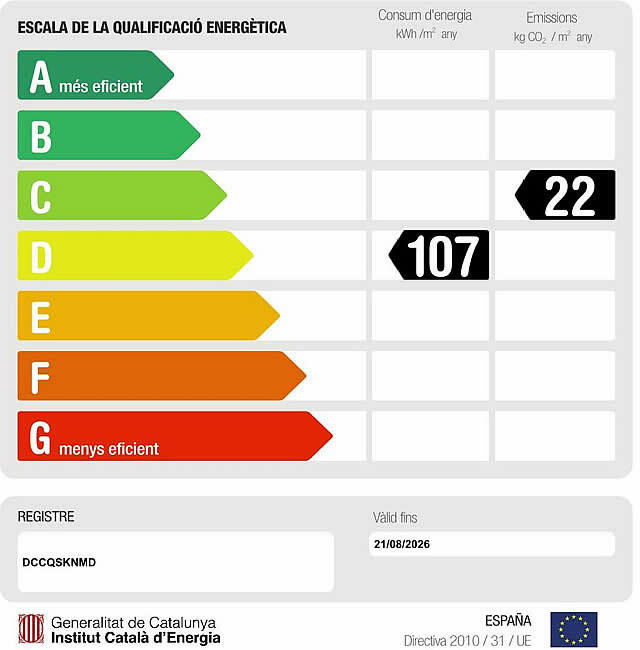 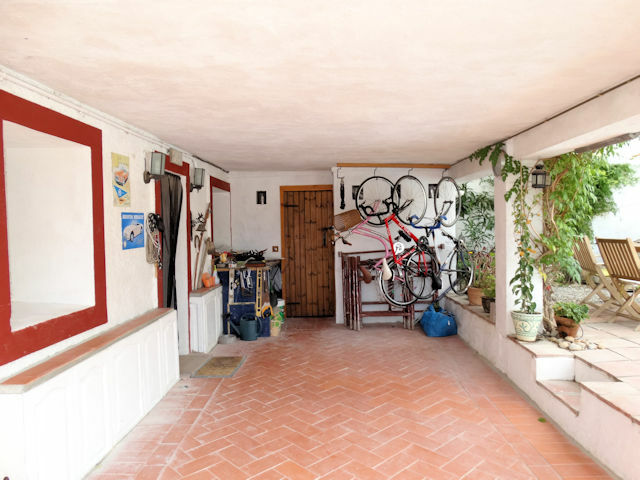 The house has on 2 floors 111m2 living space, a 25m2 terrace, a garage and a storage. 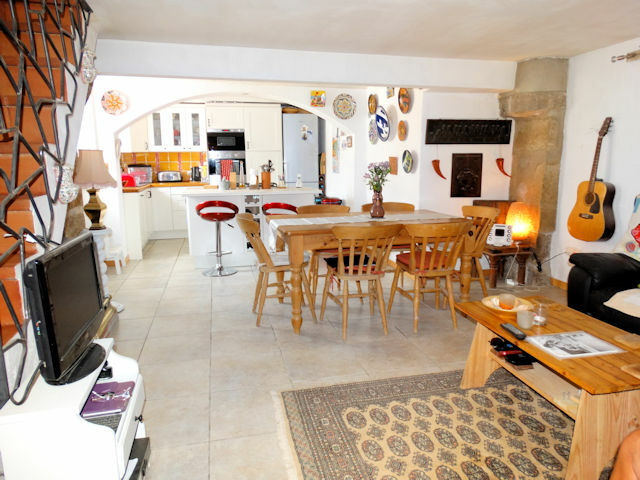 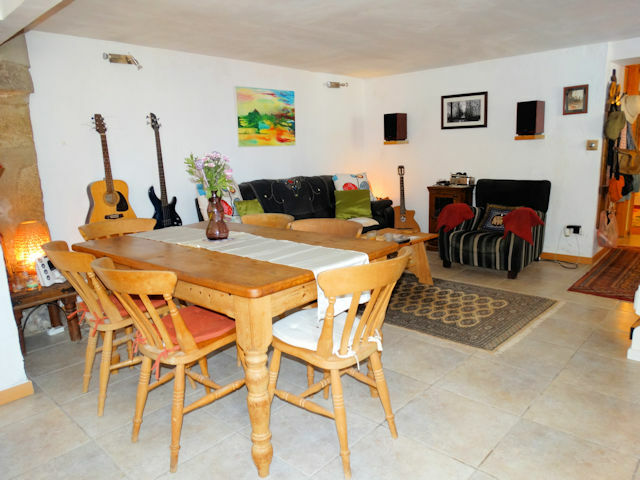 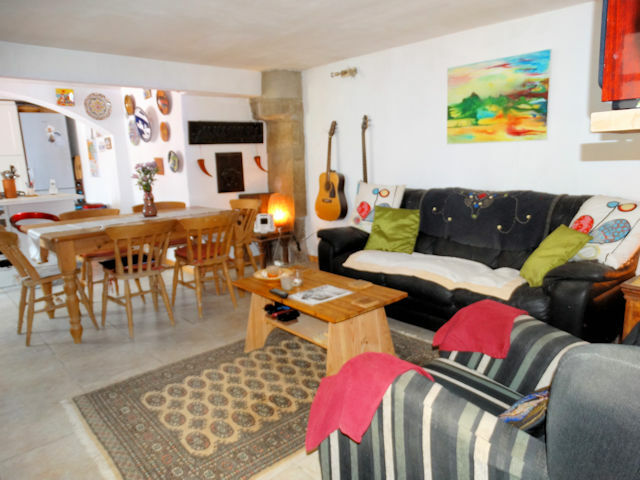 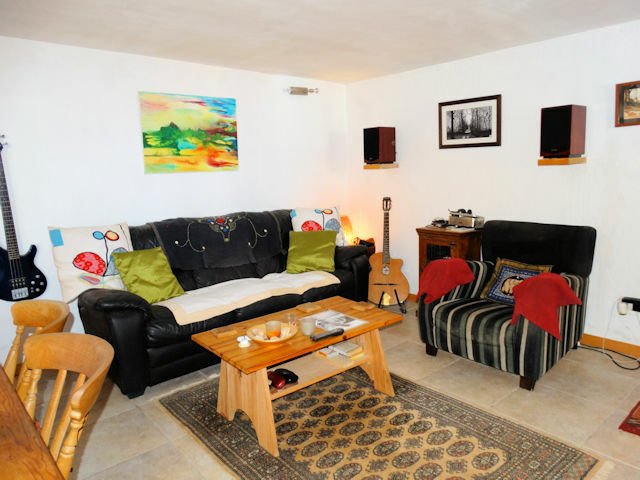 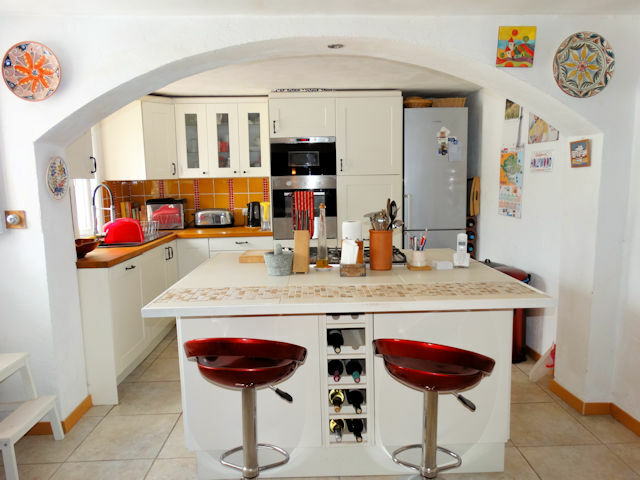 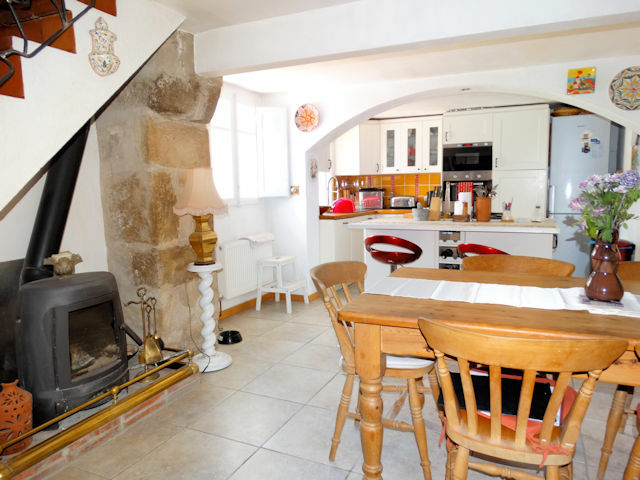 The ground floor has a big living, a new full equipped kitchen, a bedroom and a bathroom. 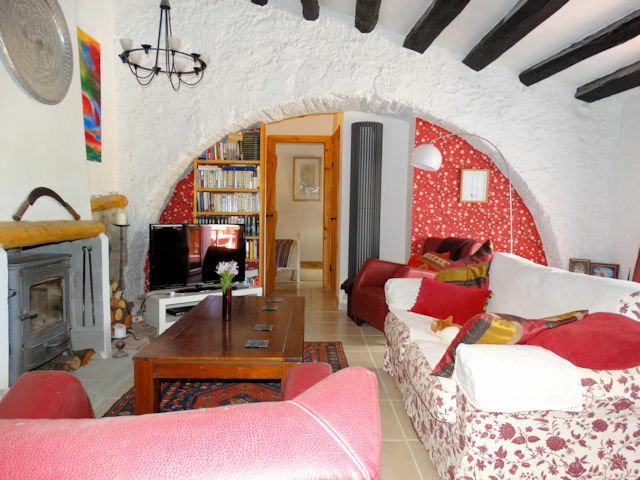 On the first floor is a nice living with a fireplace, a large terrace, 2 bedrooms and a bathroom. 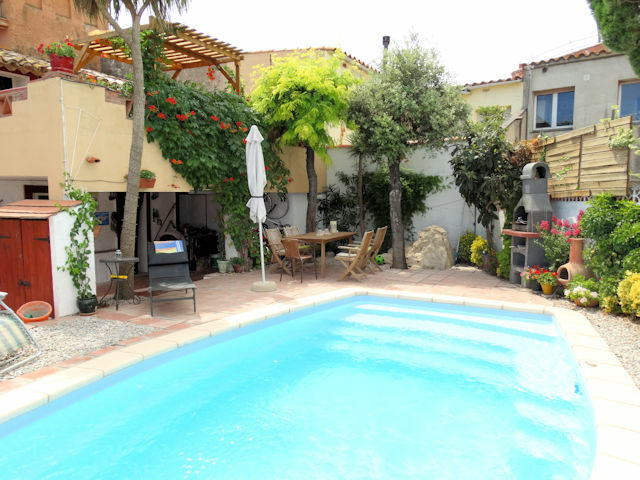 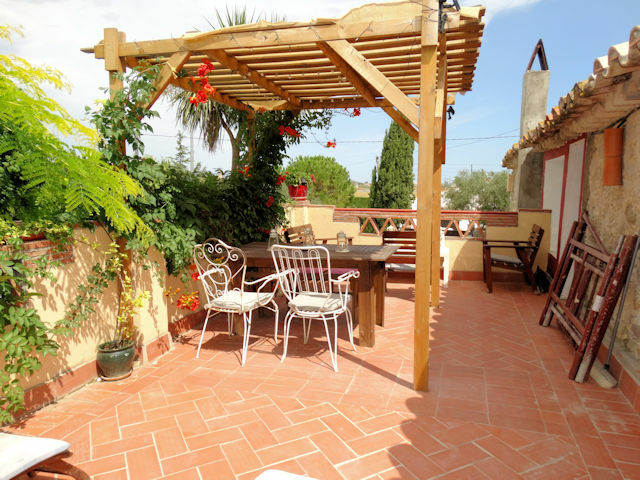 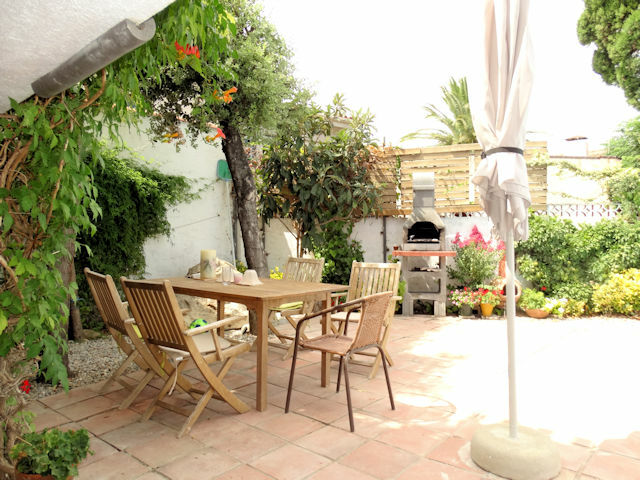 In the beautiful garden with is a swimming pool and terraces, you can enjoy the village life. 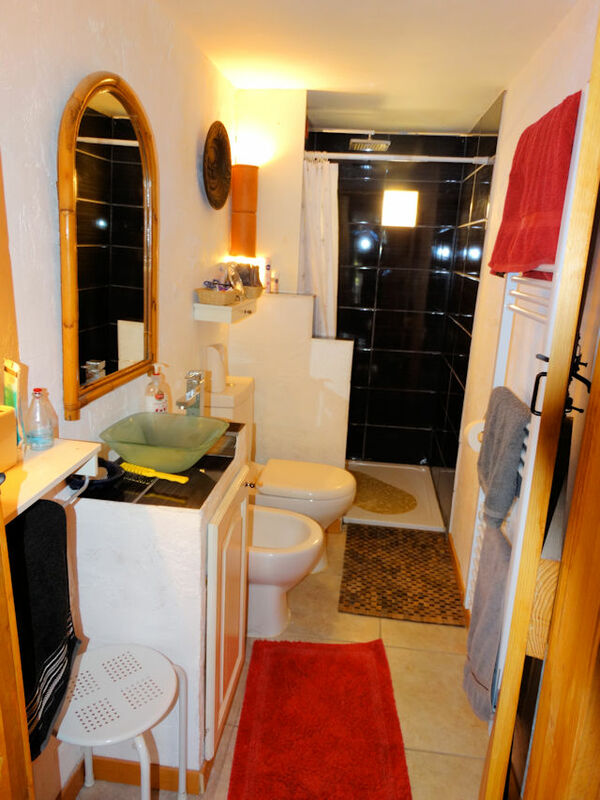 The property offers many possibilities for commercial or private use.